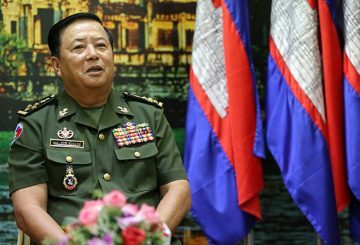 The King issues a decree to replace former Armed Forces commander-in-chief General Pol Saroeun with General Vong Pisen. 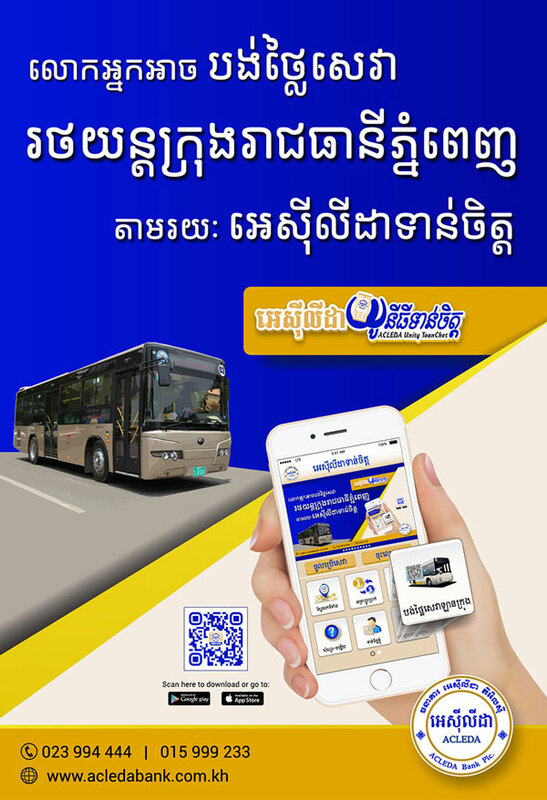 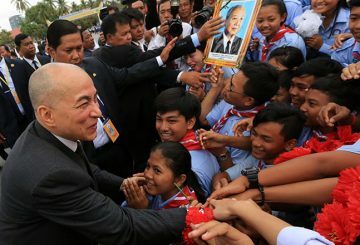 King Norodom Sihamoni yesterday presided over the National Assembly’s opening session to pave the way for the creation of a new government. 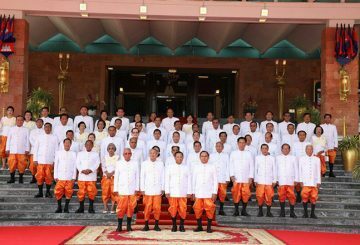 All 125 elected CPP members will today attend the National Assembly’s first session and take oaths to be lawmakers before King Norodom Sihamoni. 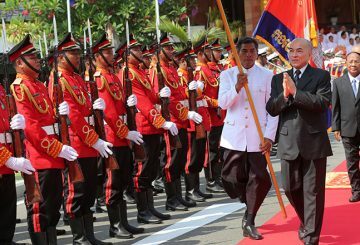 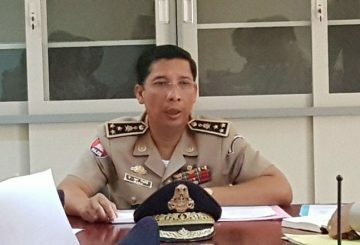 Two senior National Police officials had their ranks promoted from Lieutenant General to General by King Norodom Sihamoni. 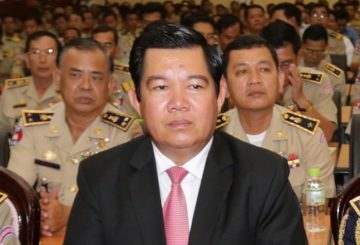 PM requests The King to approve the promotion of 3 senior National Police officers and the retirement of 10 other police officials. 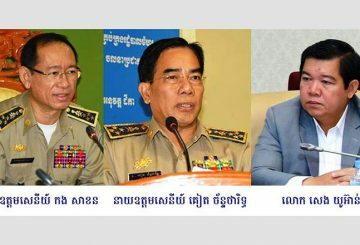 Prime Minister Hun Sen requested, in written form on August 31, King Norodom Sihamoni to assign new positions to three senior National Police officers. 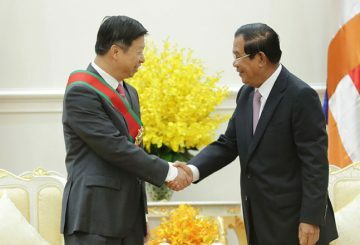 The King decorates Song Tao with the Grand Cross of the Royal Order of Cambodia. 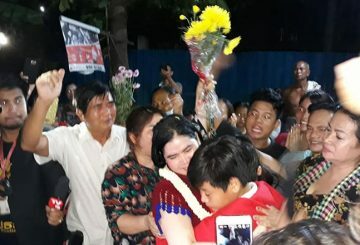 Meach Sovannara, a former CNRP official who was released from jail after a royal pardon, yesterday vowed to return to politics to challenge Prime Minister Hun Sen’s sons following medical treatment overseas. 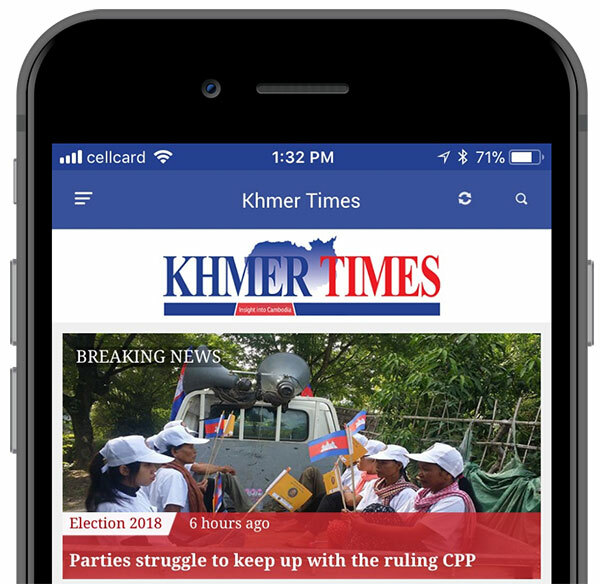 King Norodom Sihamoni yesterday granted royal pardons to 14 ex-CNRP jailed for the past three years after being convicted of leading an insurrection. 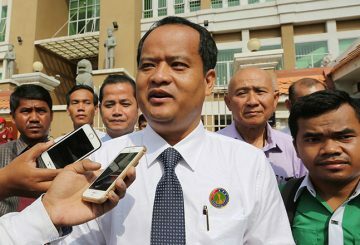 Former opposition lawmaker Um Sam An says that he plans to retire from politics unless the CNRP is resurrected. 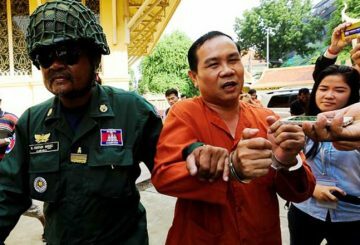 His Majesty King Norodom Sihamoni issued a royal pardon for former oppositional lawmaker Um Sam An (CNRP) who was serving a prison sentence for incitement. 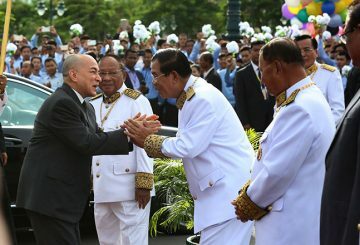 King Norodom Sihamoni grants a royal pardon to former Khmer Power Party president Sourn Serey Ratha. 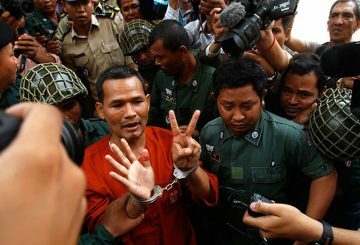 King Norodom Sihamoni today granted a royal pardon to former Khmer Power Party president Sourn Serey Ratha. 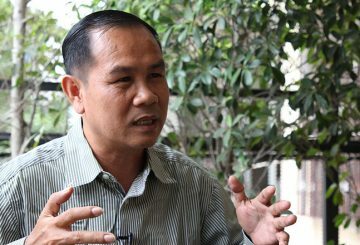 King Norodom Sihamoni grants pardon to four Boeng Kak land activists. 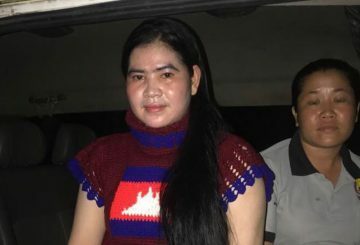 King Norodom Sihamoni today granted pardon to four Boeng Kak land activists who were convicted over inciting violence and obstructing public officials under aggravating circumstances. 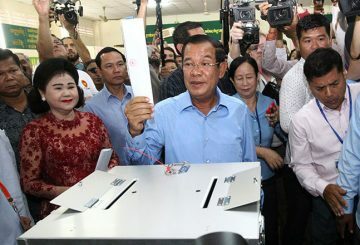 King Norodom Sihamoni appoints Hun Sen as PM with the duty of organising a government for approval by the NA. 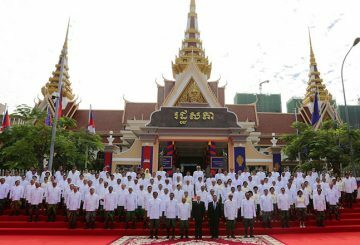 King Norodom Sihamoni issued the royal degree reassigning Hun Sen as Prime Minister on Friday, Aug. 17. 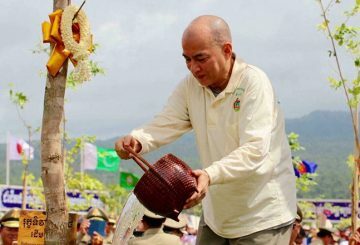 King Norodom Sihamoni plants 12,500 tree saplings across ten hectares of land. 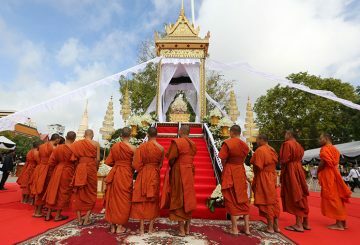 The body of Prince Norodom Ranariddh’s wife Ouk Phalla was cremated morning in front of Botum pagoda. 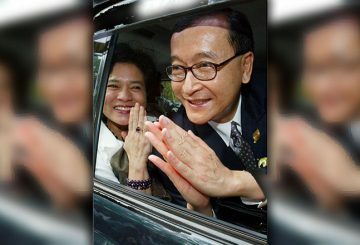 Phnom Penh Court summons Rainsy over allegations that he insulted the King. 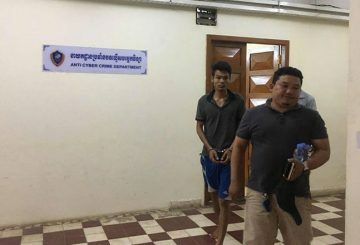 Phnom Penh Municipal Court charges a 26-year-old man for insulting and threatening to kill King Norodom Sihamoni. 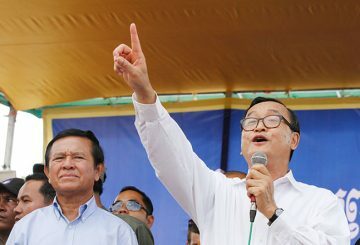 The Justice Minister has ordered Phnom Penh Municipal Court to take legal action against former opposition leader Sam Rainsy for accusing King Norodom Sihamoni of issuing an election letter under duress. 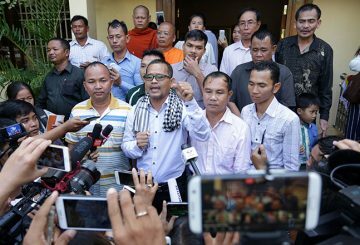 Justice Minister orders the Phnom Penh Municipal Court to legal actions against Sam Rainsy for accusing King Norodom Sihamoni of issuing a letter under duress. 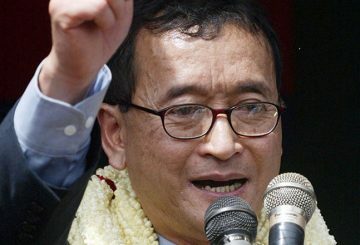 Prime Minister Hun Sen slams former opposition leader Sam Rainsy for accusing King Norodom Sihamoni of issuing a letter under duress. 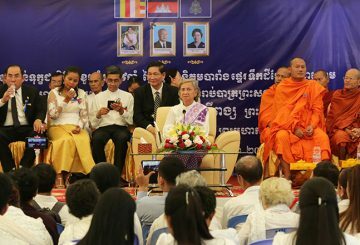 A mass religious ceremony commemorating the absorption of Kampuchea Krom to Vietnam in 1949. 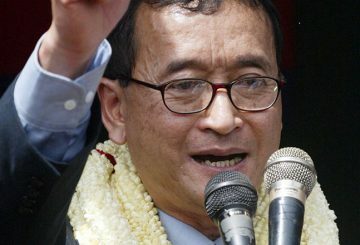 Sam Rainsy asks the King not to heed the government’s call for the public to participate in the July election. 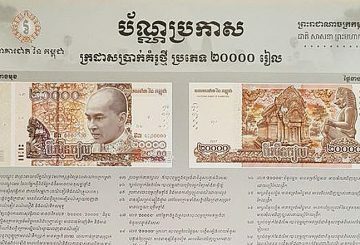 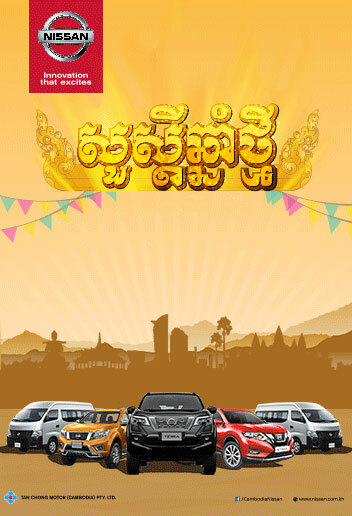 The National Bank of Cambodia issues a new 20,000 riel note. 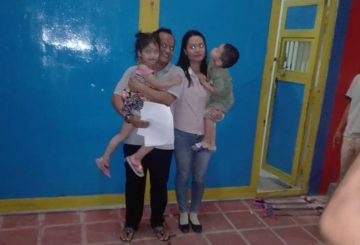 The Senate votes to re-elect its top leaders for the new mandate.